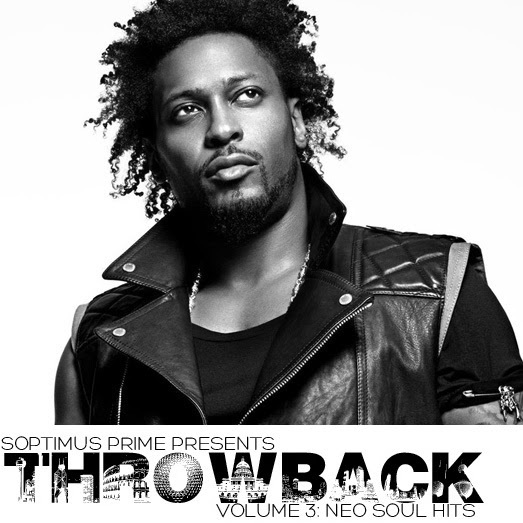 Soptimus Prime sends his latest mixtape "Throwback Vol.3 [Neo Soul Hits]". Grab it at the link below!! !